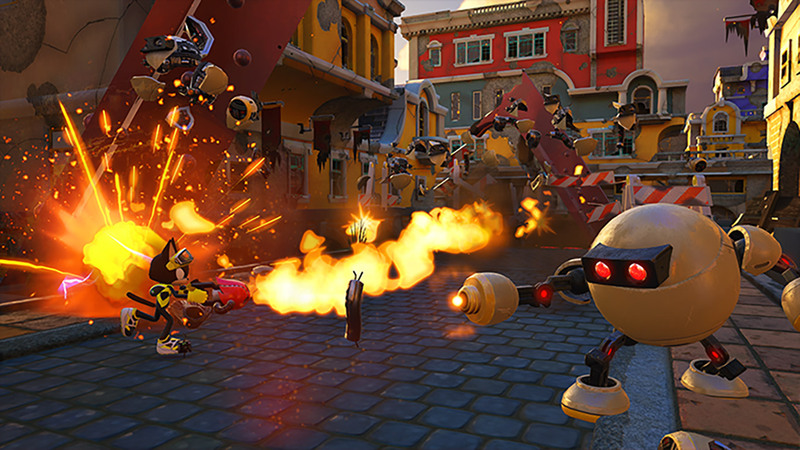 Fight through a world destroyed by Dr. Eggman and a powerful new villain in Sonic Forces, the new fast-paced action platformer from the team that brought you Sonic Colors and Sonic Generations. 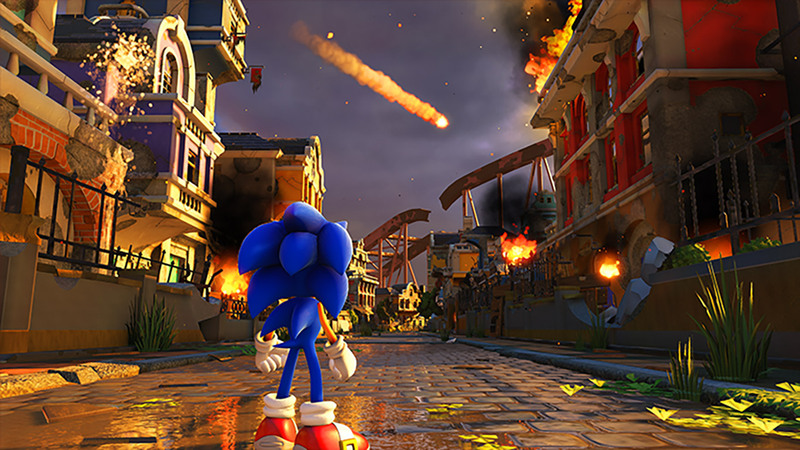 Sonic Forces lets you speed through rolling ruined landscapes as Modern Sonic, catapult past perilous platforms as Classic Sonic, and use powerful new gadgets as your own Custom Hero Character. 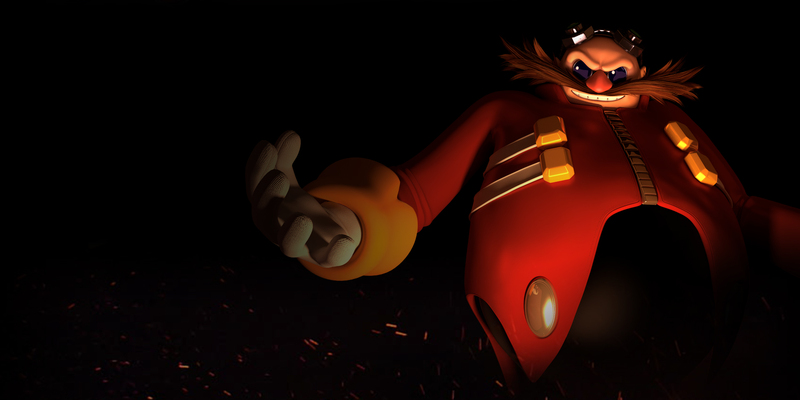 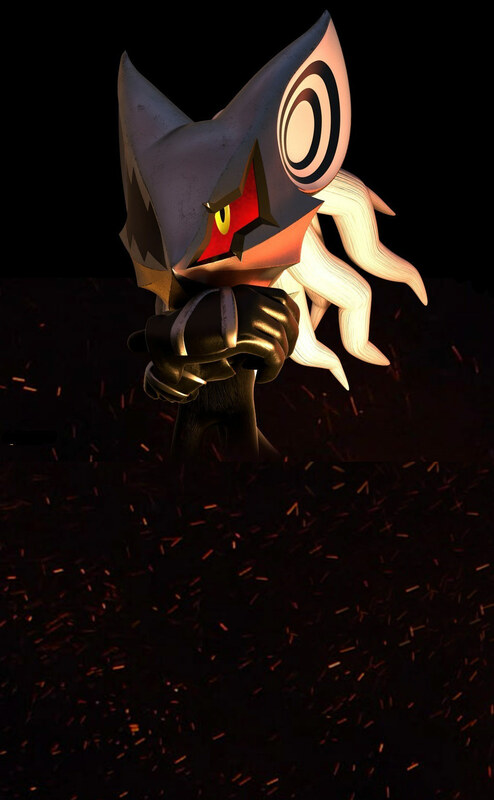 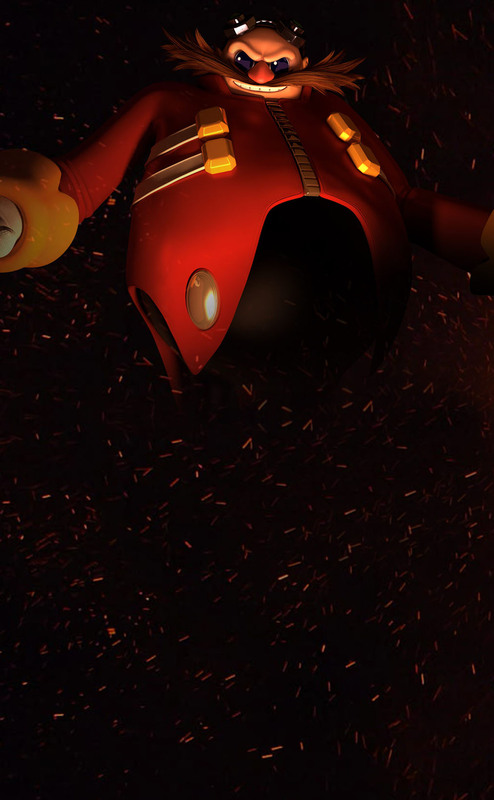 Battle an all star lineup of foes including; Dr. Eggman, Zavok, Metal Sonic, and Chaos, leading up to a fight against Sonic's most powerful enemy yet, Infinite. 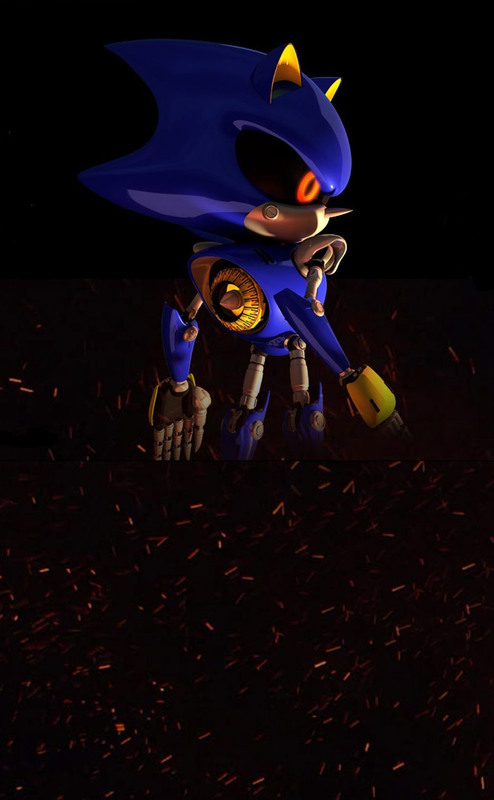 Even Heroes need help, so you must team up to take back the world. 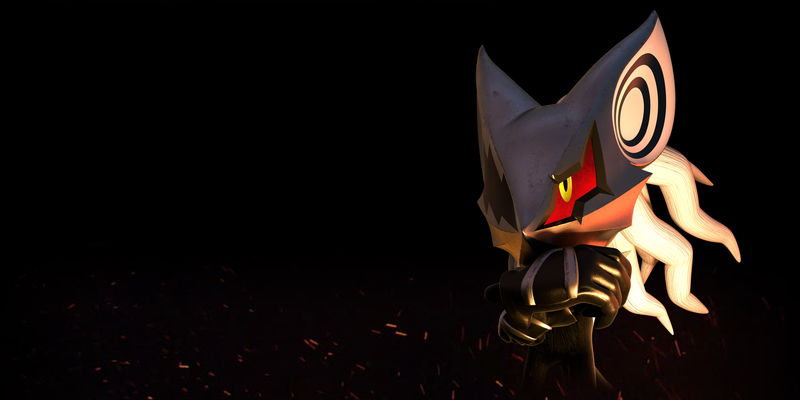 Create your own unique hero with hundreds of different accessories to chose from and share your character to fans around the world! 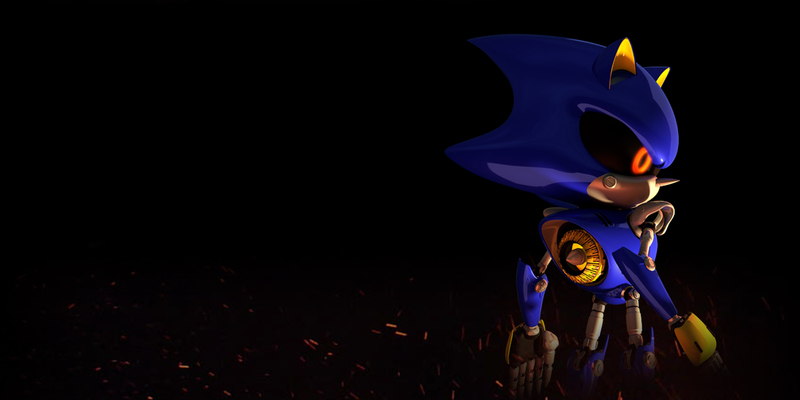 Speed through and fight hordes of robots as Modern Sonic, enjoy the fast paced side-scrolling action of classic sonic and run across iconic zones defeating enemies as your own custom hero.